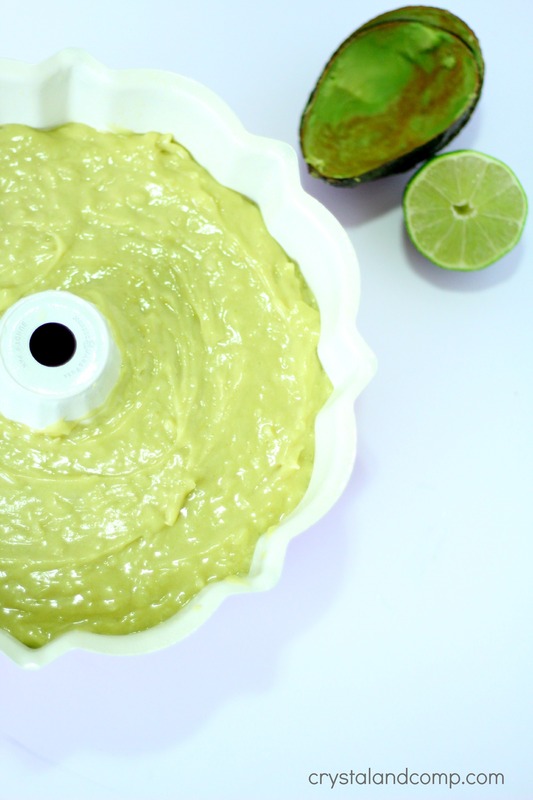 Have you ever made a dessert using avocados? You read that right- dessert! I am a huge avocado fan and so are many of our children. So much that when my babies were little, I made them homemade baby food using avocados creamed with other fruits and veggies. AMAZING!! And having married a Latin man and having little Latin children, our love for avocados, which happens to be a super food, is amplified even more! 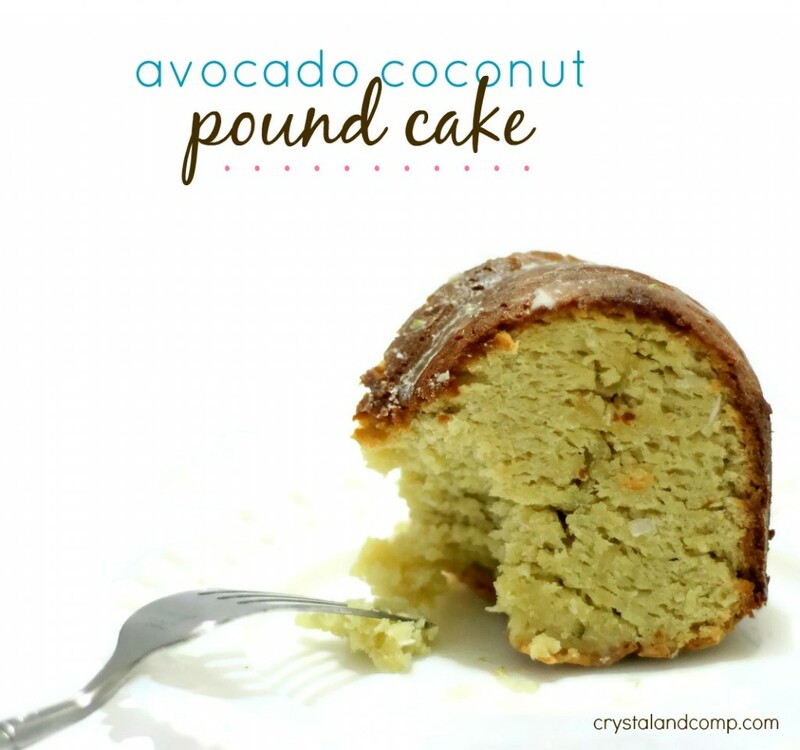 I am going to show you how to use Avocados From Mexico to make an Avocado Coconut Pound Cake! Brace yourself. This is to die for!! Did you know that an avocado is actually a fruit? It is! Actually it is a single seeded berry and they are grown 365 days a year in the warm climate of Mexico. Great news for fans of this incredible fruit- they are cholesterol, and sodium free. This makes them a very “good for you” choice!! I am so grateful that the folks from Avocados from Mexico asked to come together with me and share their delicious fruit with my readers. Know that all opinions stated in this post are my own! 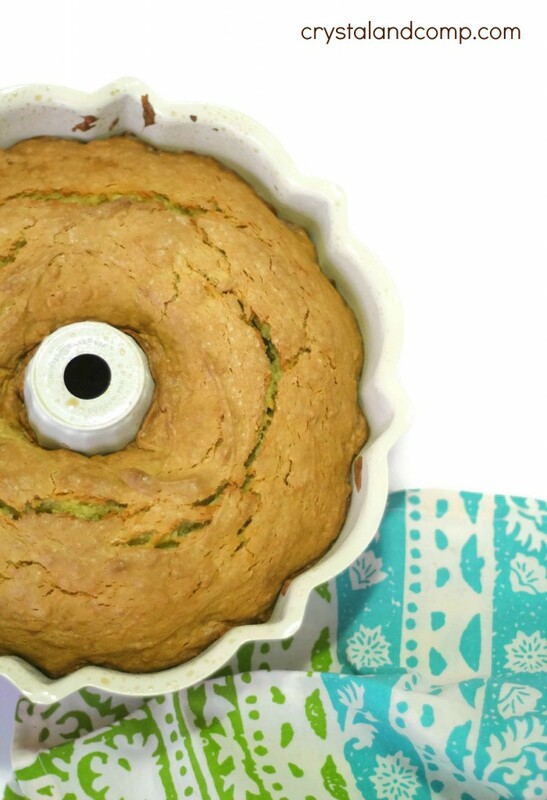 To make this avocado cake here is what you will need! 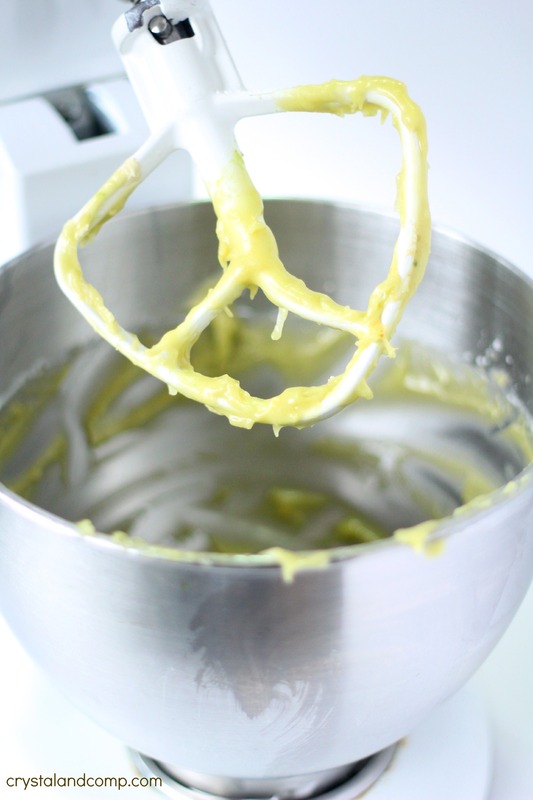 In a large standing mixer, cream together the granulated sugar and mashed avocado over low-medium speed. Once it is creamed move to medium speed and add the eggs one at a time. Then add the vanilla and sour cream. Next add the lime zest and coconut flakes. Continue mixing until well combined. You can move the speed back down to low-medium. Now it is time to add the baking powder. Finally, add the flour one cup at a time ensuring each cup is well mixed. Pop it in a 350° oven for 1 hour. After one hour insert a knife or toothpick into the cake to see if it comes out clean. If it does, the cake is done. If it does not come out clean continue to cook in 2-5 minute increments rechecking to see if it is cooked all the way through. Once the cake is done remove it from the oven and let it cool for 10 minutes. While it is cooling let’s make the glaze because you want to serve it over the cake while it is warm. For the glaze combine the confectioners sugar, lime juice and lime zest. Mix well with a whisk. After the cake has cooled for 10 minutes, invert it over onto a cake plate. Drizzle the cake with the glaze. Sprinkle with the coconut flakes. Slice and serve immediately. How gorgeous is this?! Let me just say, it tastes heavenly! This cake is perfect for any family get together or event- even a football game day! Impress your guests with this scrumptious dessert! And you know what? As a nutrient-dense fruit, the avocados in this cake contribute nearly 20 vitamin, minerals, and phytonutrients to your diet. Win, win in so many ways! The next time you’re at the store and you see Avocados from Mexico know they are the right choice! 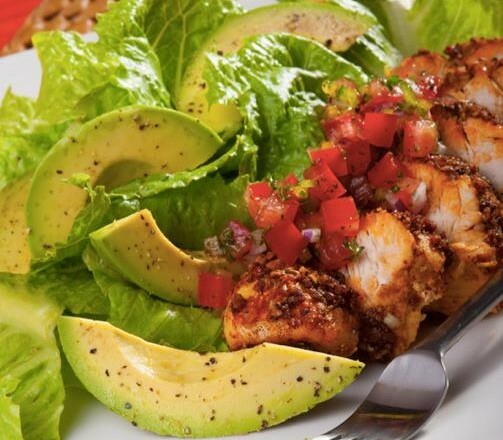 Hop over and check out all of the amazing recipes for avocados, including the one I used today! Think outside the traditional dip! I saw this link at Hearts for Home blog hop and just had to check it out! Oh men, I bet this just so tasty and healthy! I love pound cake and may even try this out!!! 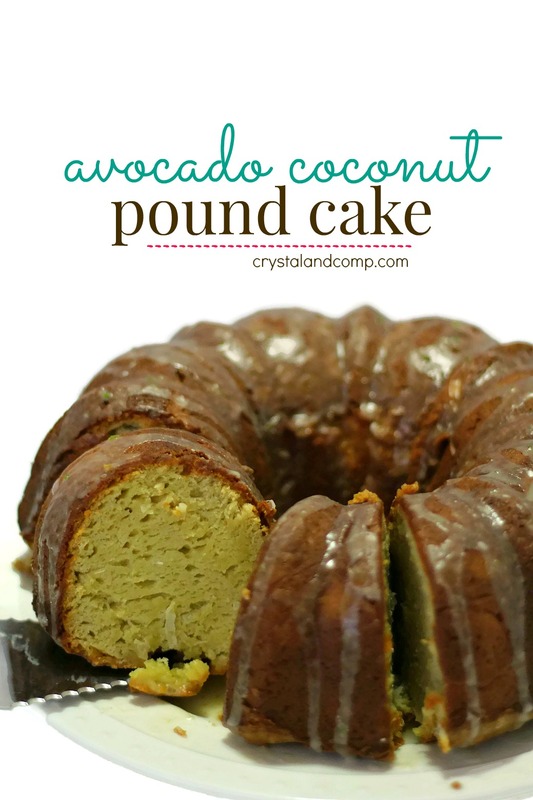 Never would have thought to use avocado in my pound cake! Thank you so much for sharing at the (mis)Adventures Monday Blog Hop. I really (and I do mean REALLY) look forward to what you share this week. Hmmm. I love avocados and coconut but never had them together. I will have to try it. Thank you for linking up to Party Time and we hope to see you again next week! Wonderful recipe! Congrats on being featured on Classic Dessert Recipes! Over from #GTTuesday!